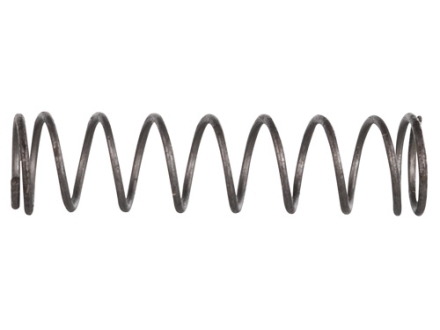 The Ruger .22 Auto Pistol Speed Strip Kit is a simple retrofit kit that enables you to readily convert any Ruger .22 auto pistol in existence to the new system in a matter of minutes. 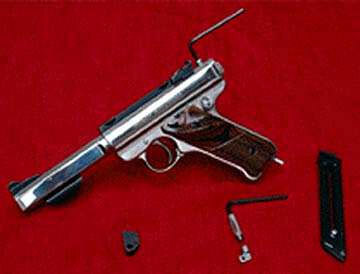 This patented retrofit kit will work on any Ruger .22 auto pistol (Standard, MK-I, MK-II, & 22/45). This conversion DOES NOT require any special tools or modifications to the pistol, nor does it interfere with any of its normal functions. 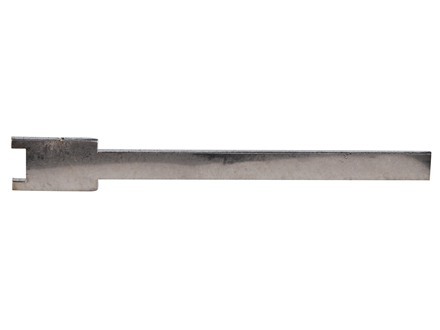 Anyone with basic hand tool skills can perform the conversion in about 15 minutes. Each kit comes with 3 pages of easy to understand illustrated instructions. U.S. Patent #5,666,755 Now improved, when installed, the Speed Strip Kit also reduces your trigger pull to 3 ½ to 3 ¾ lb. in a factory original Ruger .22 Auto Pistol. (U.S. Patent #5,666,755) Also available is the 3.2 bushing, which reduces trigger slack (pretravel) by 65%! Manufactured by: Majestic Arms, Ltd. This product was added to our catalog on Wednesday 23 July, 2003.